Very nice and well maintained 1988 Carver! Ready to hit the water! 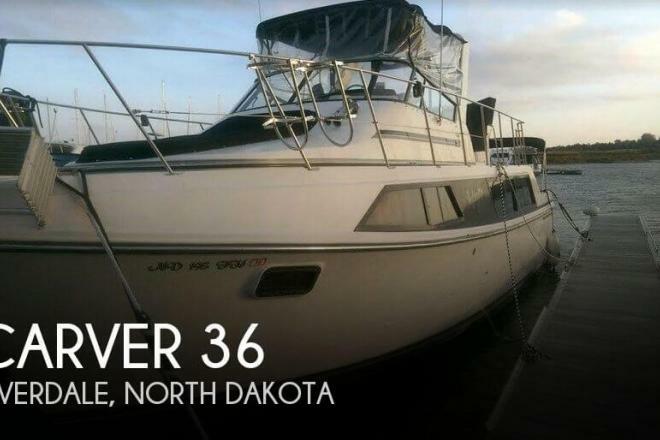 If you are in the market for an aft cabin, look no further than this 1988 Carver 36 Mariner, priced right at $44,500 (offers encouraged). 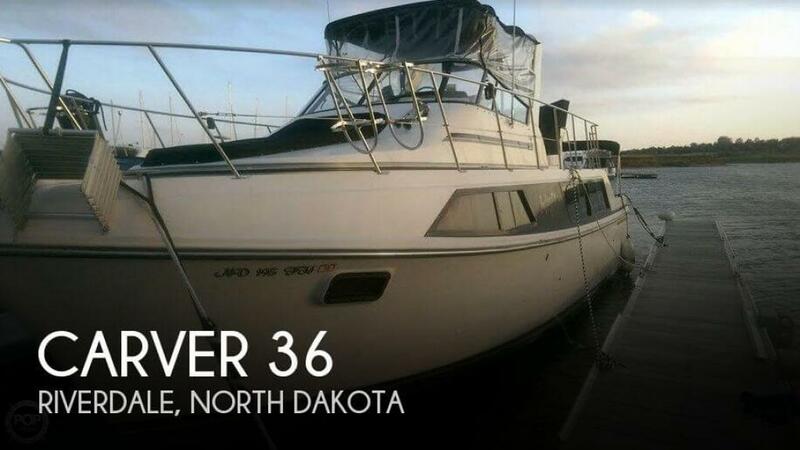 This vessel is located in Riverdale, North Dakota and is in good condition. She is also equipped with twin Crusader engines that have 850 hours.